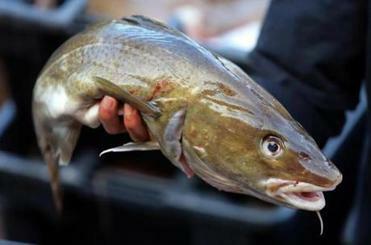 A new study links climate change and the collapse of New England’s cod population. The strongest link yet between climate change and the collapse of New England’s cod fish stunningly confirms how global emissions fuel regional calamities. The problems can no longer be contained by fishery council catch limits. They now demand worldwide greenhouse gas solutions. A team of scientists, including those from the Gulf of Maine Research Institute, the University of Maine, and the Bigelow Laboratory for Ocean Sciences in Maine, found that average surface water temperature in the Gulf of Maine rose four degrees between 2004 and 2013. Temperatures in the gulf have risen faster than in 99 percent of all sea waters, with record warmth recorded in 2012. Four degrees is trivial to humans, who can shed sweaters or seek shade. But for a cold-blooded fish at the southern edge of its breeding range, unable to turn on the AC against the northward shift of the Gulf Stream, four degrees is a sauna. Less cod larvae survive in warmer water, possibly because their cold-water zooplankton food is also less available. Surviving cod then seek deeper, colder water, where more voracious predators await to compound their mortality. The study, published last week in the journal Science, helps explain why cod stocks have not rebounded under draconian federal catch limits. Adding in the negative impact of warmer water, researchers found that fishing mortality was far too high to rebuild stocks even when fishermen did not exceed quotas. Many signs elsewhere in New England waters point to the same global impact of climate change. The core of the lobster population is moving north 43 miles-a-decade just as Maryland’s blue crabs are showing up in the Gulf of Maine. Acidification from excess carbon dioxide in the oceans threatens shellfish farming, and Maine’s puffin reproduction has fluctuated with new variability in fish, some edible for chicks, some not. The rapid warming of the waters off New England has contributed to the historic collapse of the region’s cod population. The cod case should be connected to the presidential race, upping the ante to make climate change a core campaign issue. With New Hampshire holding the first primary, voters and debate moderators should ask candidates how they will deal with emissions and keep fishermen in business. The issue should also reach across the Atlantic into the upcoming Paris climate talks. Warming waters are shifting fisheries all over the world, threatening both human economies and wildlife ecosystems. This is true in lakes too, from the decline of Minnesota walleye and the damage to lake resort bookings, to the threats to fishing villages on Lake Tanganyika. One can understand Giacolone’s frustration with the evolving science on nature’s elusive bounty. But no one can elude the new facts. 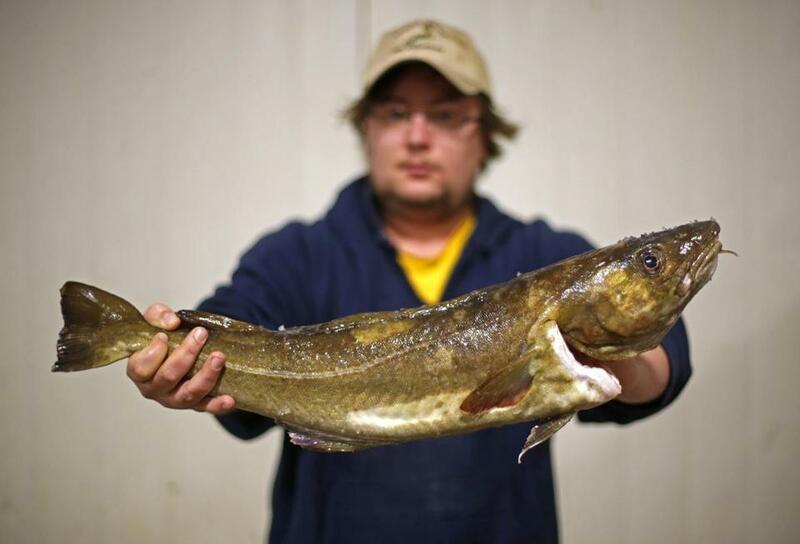 And unless the battle is joined on climate change, cod are destined to elude New England’s fishermen — forever.